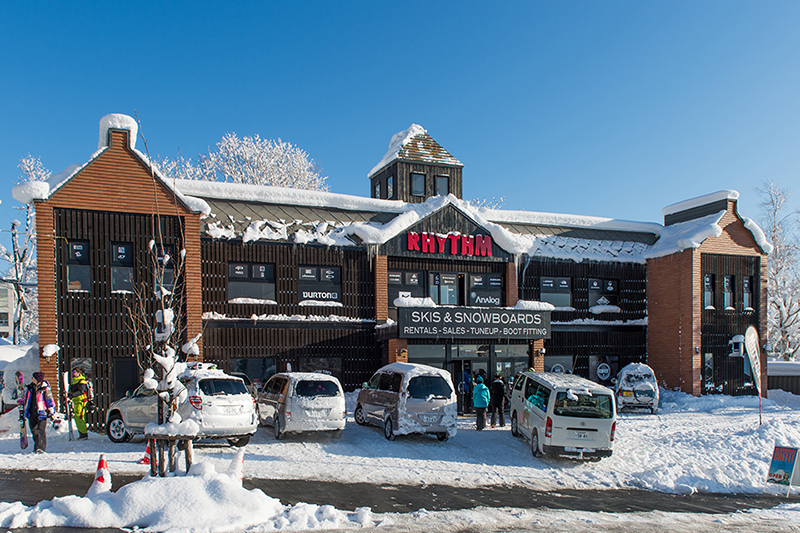 To help make things a little easier, we offer the convenience of Mult Resort Rental for our customers that are traveling to Niseko and Hakuba! 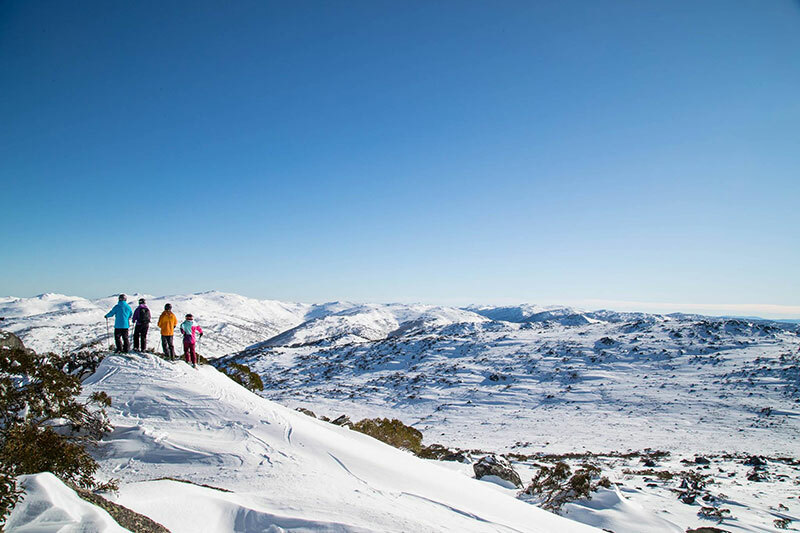 There are two packages available for those skiing or boarding in more than one resort in Japan! 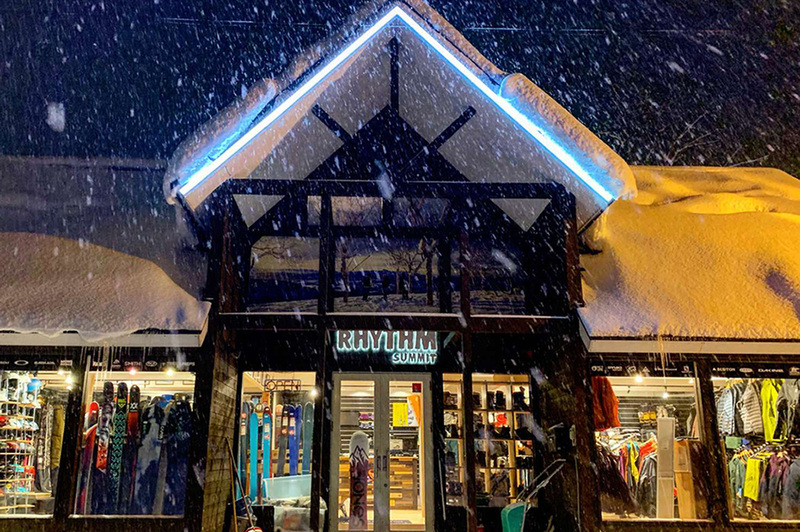 Hire your ski gear or snowboard rental at Rhythm Niseko, and then pick up the same gear in Rhythm Hakuba… or vice versa! A customer starts their rental in one resort (for example; Hakuba), where they fitted with their rental gear. After finishing the rental period in this resort, the customer returns the gear and is issued a customer card before traveling onwards to the next resort. 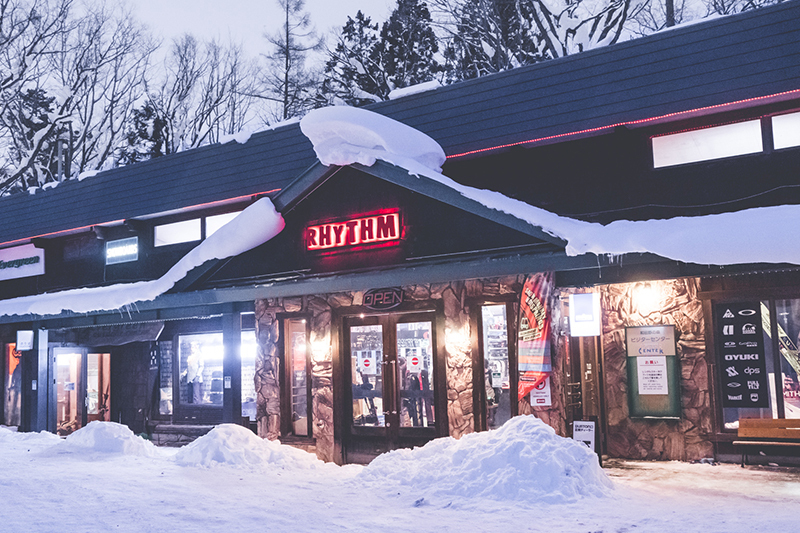 In the next resort (for example; Niseko) the customer checks in with their customer card, which will bring up all their details from the previous resort, including their equipment information. The same range of equipment will be available at both store locations. The major benefit to customers is that their rental rates are cheaper! The customer is charged at a consecutive day rate, which is significantly cheaper than the ‘stop-start’ rate. Also, with information shared between the two stores, renting the gear at the second location is super quick! Firstly, you will need to work out how many days you’ll be using the equipment for. Then, book your hire gear online, select the location you’re starting from in the rental system. Contact us for further information. 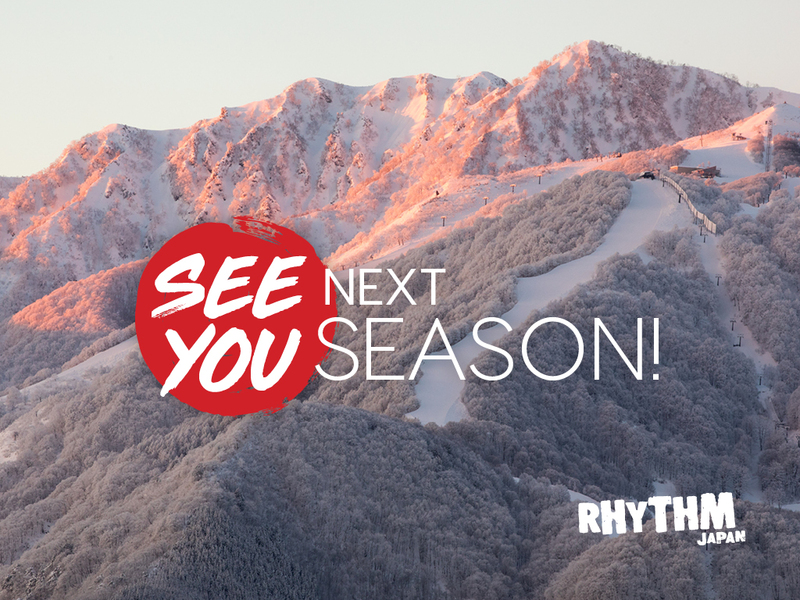 Hire your ski gear or snowboard rental at either Rhythm Niseko or Rhythm Hakuba, take your gear with you, and when your rental is up, the gear is then returned to us! The customer must pick up their rentals from either our Hakuba or Niseko store. They can then take the gear onwards to the next resort within Japan. We provide all the paperwork and bags to send the gear back to us. The cost involved for this service is 1 extra day rental fee for the gear to come back to us, plus the courier fee, which is no more than 3,000yen per bag.